Established in the community of Edrans, in what is now the Municipality of North Cypress-Langford, by businessman John A. C. Blackwood in the summer of 1901, it was purchased by a Brandon firm, incorporated in July 1905, and named the Edrans-Brandon Dry Prest Brick Company. Bricks produced at the facility were typically inscribed with the company name. 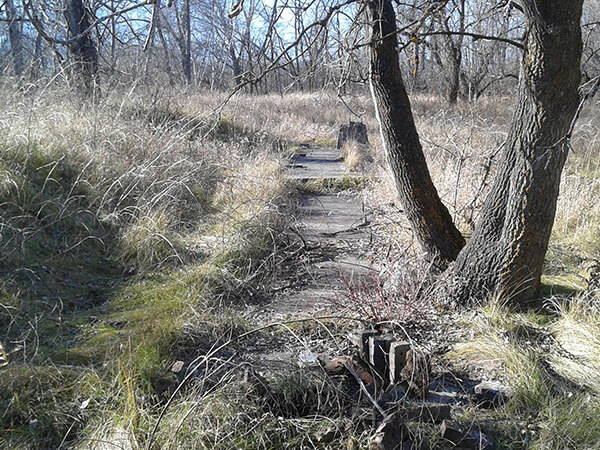 A spur line from the CPR Varcoe Subdivision was built to the facility, and brick was shipped by rail throughout Manitoba. Among the structures made from its brick was the White House (Carberry) and Firdale School No. 866. It closed due to a labour shortage during the First World War. The brick plant resumed operation in March 1924 under control of the National Clay Products Company, a Winnipeg-based firm of Robert D. Hales and his son, William E. Hales. It was enlarged in 1929 to meet high demand for its brick. Some of the Winnipeg buildings erected during this period using Edrans bricks included the Nurses’ Residence at the Selkirk Mental Hospital, Salvation Army College (Portage Avenue), parts of the Deer Lodge Hospital (Portage Avenue), and some of the older buildings at the Fort Garry campus of the University of Manitoba. Brick production at the yard ended around the time of the Second World War and all that remains at the site today are a few scattered bricks and remnant structures. “Clay Products Co. will enlarge brick plant,” Manitoba Free Press, 2 February 1929, page 14. “Lots of history wrapped up in this gingerbread house” by Penny Ham, Brandon Sun, 26 November 1974, page 13. “Photos tell brickyard history” by Penny Ham, Brandon Sun, 5 October 1981, page 3. 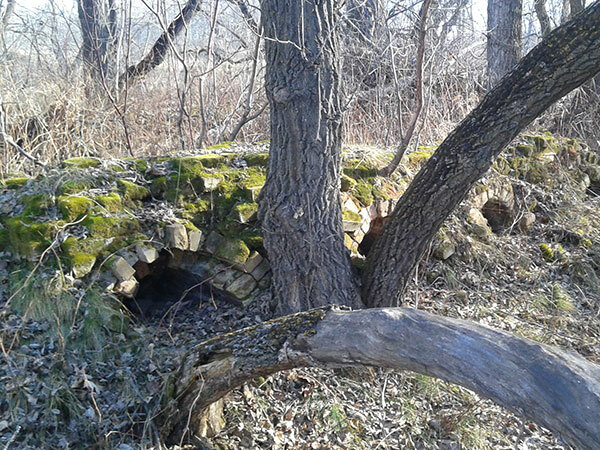 We thank Robert Smith for providing the location of the Edrans Brickworks, Randy Rostecki for providing data on some buildings in Winnipeg erected using Edrans brick, and Devin Seaman for providing photographs of the site.